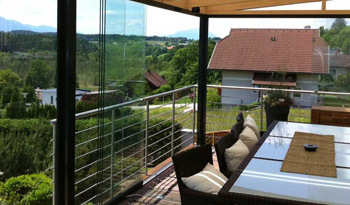 whole year through and take advantage of a truly seamless experience. 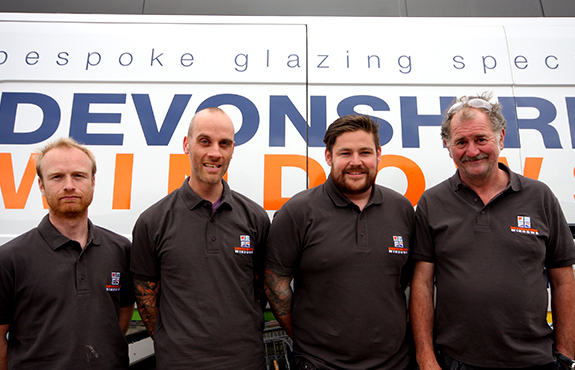 At Devonshire Bifold Door Company, we boast over 30 years' experience and knowledge within the window and door industry, meaning we know what's popular when it comes to the latest advances in technology. 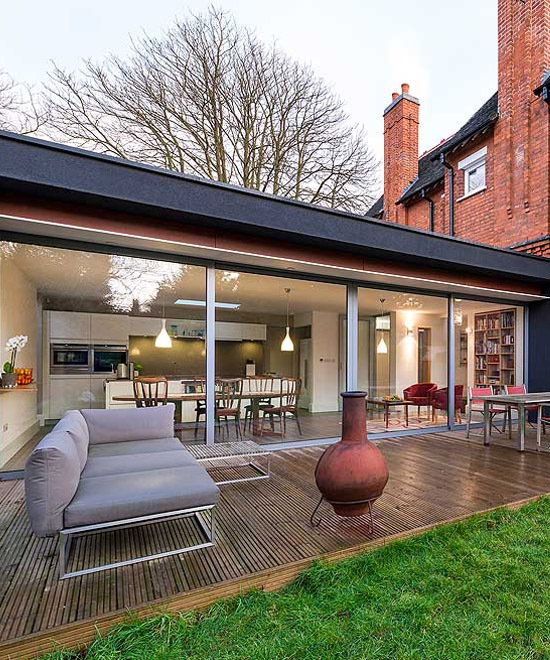 If you want to achieve a dynamic look for your property, Sunflex UK's range of sliding doors are a fantastic addition to any home. 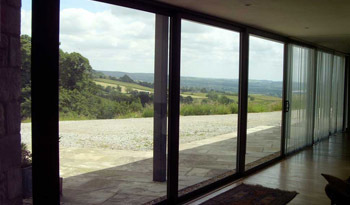 With the choice of aluminium sliding doors, frameless varieties and non-thermally broken sliding options, Devonshire Bifold Door Company offer sliding doors to meet all individual requirements and preferences across Devon and the South West region. 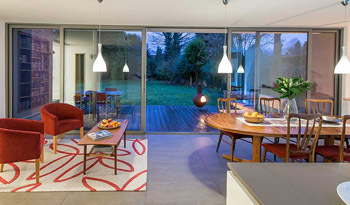 Offering a stunning range of sliding and bi-fold doors, Devonshire Bifold Door Company operates across Devon and the wider South West region supplying and installing an array of sliding door options to homeowners and businesses alike. 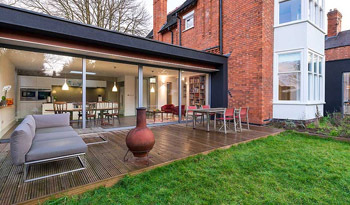 If you are looking to create integrated living spaces and blend the interior and exterior areas of your home, sliding doors offer a fantastic solution all round. 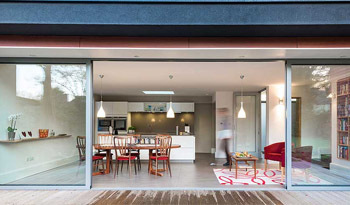 If you are interested in having sliding doors installed at your property, be it a residential property or business premises, Sunflex UK’s range of stunning sliding doors here at Devonshire Bifold Door Company offer flexible solutions to suit your individual requirements. 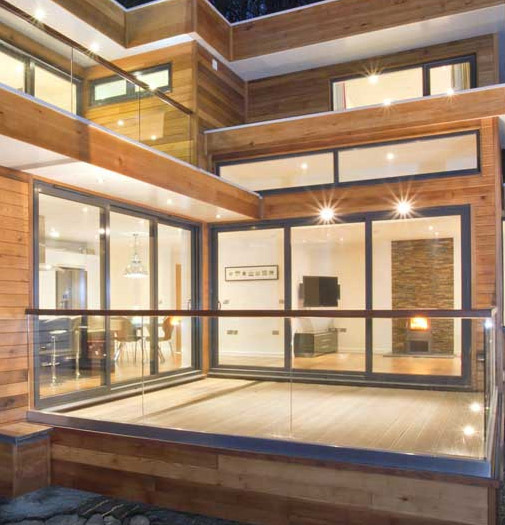 With thermal efficiency and weather tightness as standard, and with a wide range of finishes available, why not pop into our Devon based showroom and see our array of products for yourself? 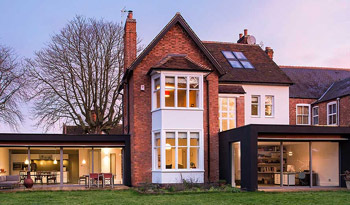 Meet our team face to face, test out the products for yourself and talk to us about your upcoming project to find the perfect solution to suit your needs. We’re here to help, so get in touch today. 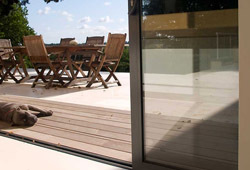 Call now on 01803 897 568 or email info@devonshirewindows.co.uk to find out more about our fantastic range of Sunflex sliding doors. 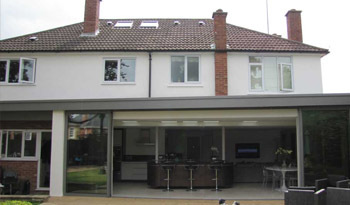 Perfect for larger apertures where bigger glazed panels are required, sliding doors have frame panels which overlap. 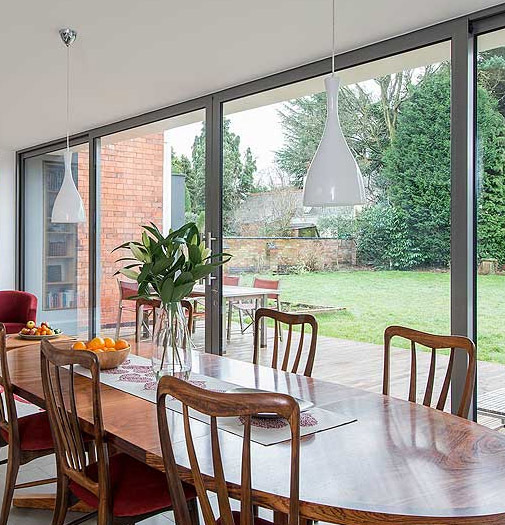 One of the greatest benefits of the overlapping frames means the sightlines are smaller when compared to bifold or folding doors. 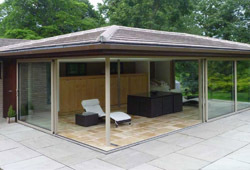 This ensures your sliding doors look fantastic, regardless of whether they are open or closed and are therefore ideal for properties across Devon and the whole of the United Kingdom as the weather is so unpredictable. 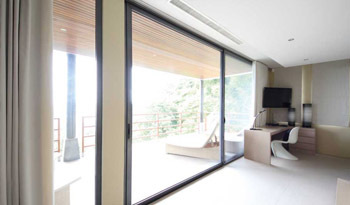 We stock a comprehensive range of SUNFLEX sliding doors, renowned and tested for premium quality and cutting edge design. Unsure about what you are looking for? 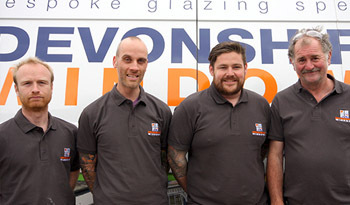 Get in touch and speak with our dedicated team of sliding door experts or pop into our Devon based showroom and explore your options face to face with one of our specialists. 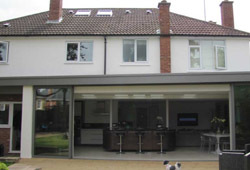 We work across the Devon and South West region and have vast experience installing sliding doors within a huge range of properties. 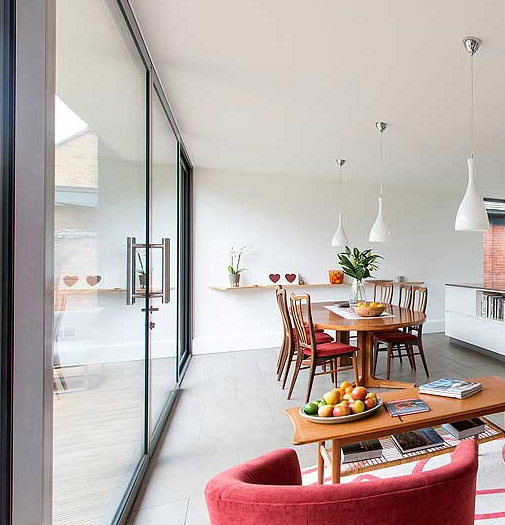 Get in touch and let us help you achieve the perfect look for your home. 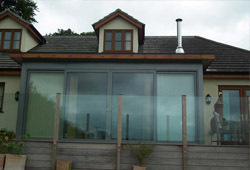 highly experienced team to get the knowledge and advice that you need.